The eKapija investment team has recently done ananalysis and formed a ranking listof investments and investment ideas thatattracted the greatest attention of eKapija users in 2015. The results are veryinteresting, some are expected, butthere is a plenty of surprises, which is whywe have decided to share this information with you. We are presenting you the most interesting projects in thecategory TRANSPORTATION. 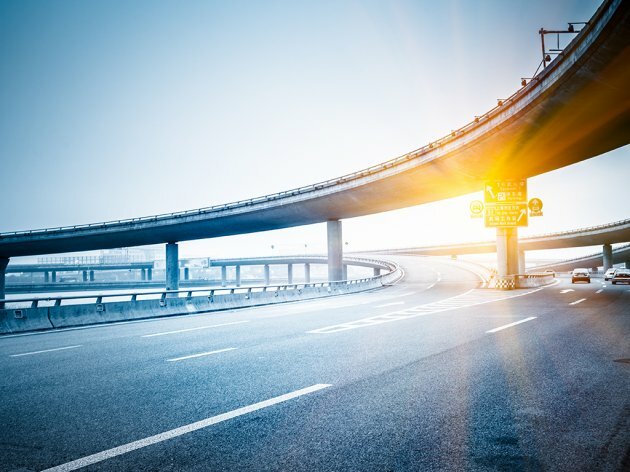 Infrastructure, infrastructure and infrastructure – one word whichmoves everything. Thus, this year, in the field of traffic, the best readstories were on construction of airport capacity, new bridges, roads, railways,etc. Large construction works will continue in 2016 so we believe readerswill pay equal attention to them. Despite challenging economic situation, some companies decided toinvest and build new capacities which also attracted our readers. 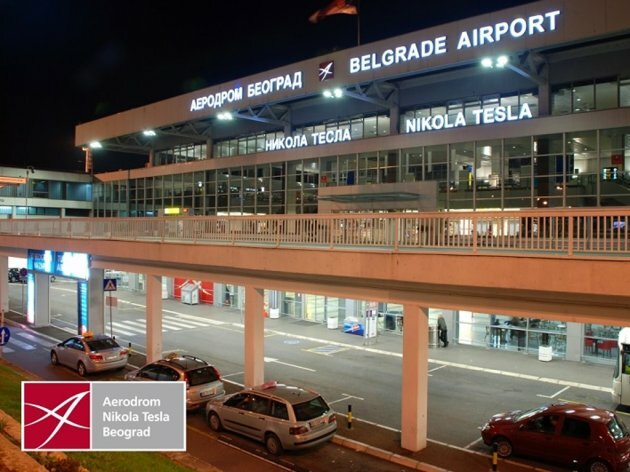 Operations of Nikola Tesla airport caused numerous controversiesover the past year. On the one hand,Belgrade’s airport had a record number of passengers and freight transport and despitethat fact, on the other fact, they are generating business losses. But that isnot our topic. We will deal with investments. Namely, at Belgrade’s airport NikolaTesla works totaling 20 mil EUR have started and the most important project is expansion of Fingerhall C was entrusted to Masinoprojekt kopring. The project totalsEUR 15,2 m comprises construction of new facility on 11.000 m2. The second-ranked at our list is the announcement of the Prime Minister AleksandarVucic that the existing tram bridge at the Sava in Belgrade, known as the Oldbridge, will get two more traffic lanes on both sides. Milutin Folic, city architect, announced the Decision had been made to develop a Comprehensive Zoning Plan for the tunnel and said he expected that the plan would be adopted in mid-2016. Construction of the second bridge across the Sava at Ostruznica, started yesterday, and the announcement ofthe construction of the capital facility is the third-ranked. The works total RSD3,57 billion and it will be funded through the European Investment Bank. 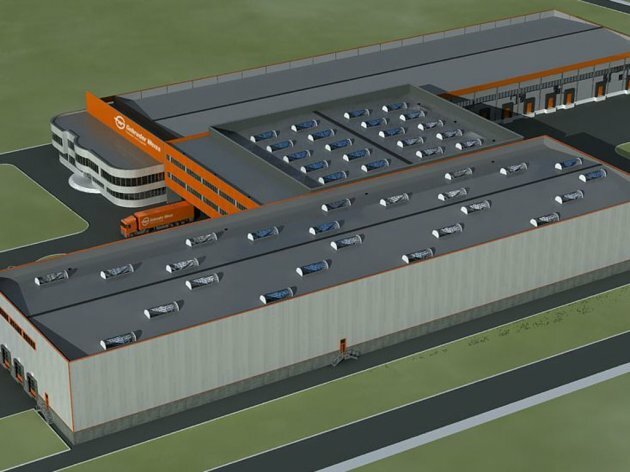 Highly positioned at as the fourth is Eyemaxx project which in February opened a logistics center in StaraPazova. Eyemaxx Real Estate is announcing that late March or early April, it will start building thesecond hall , on 30.000m2. The space will be ready to rent in late2016. The story of another bridge is fifth-ranked. Althoughthe idea is a decade old story about the bridge at Vinca is hot topic everyyear. Construction of the bridge at the Vinca is planned in the second stage ofbypass which implies construction of the highway from Bubanj Potok to Vinca andPancevo, 31 km long, together with road and railway bridge across the Danubeand according to the first estimations, the works will total EUR 470 m. Chinese were mentioned asinvestors. 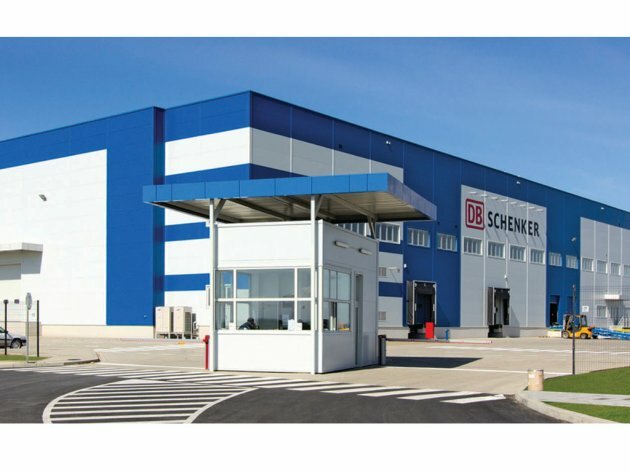 The sixth-ranked went to investment of GebruderWeiss which October 15, 2015 opened a logistics center in Dobanovci.The investment in expansion and superstructure totals EUR 8 m and is in linewith the most modern technical standards. On Corridor 11, which is seventh-ranked, we would not spend words. For the information on how far the project went, what has been done, whatis necessary essential research and a lot of time is necessary. It is certainthat we will talk in the years about the transport route. As an alternative type of transport in Belgrade, gondola was proposed. Since it is rather anunusual idea, a lot of our readers wanted to read details so the project rankedas eight.Namely, as announced, in the first stage the gondola will be built from Delta City shopping mall to Ada Ciganlija at Makis and in the secondstage of the project from Makis to Kosutnjak. The plan is, if possible, to start the implementation of the projectearly this year. To what extent and when the gondola will cut traffic jams is leftto be seen. If freight traffic would be relocated from the central streets, thegovernment is planning to build also an intermodal center in Batajnica. Construction of the first inter modal terminal with logistics center, according to government’s promises,will start this year and it was planned to end in two years’ time. The tenth-ranked is the reconstructionof Vojvode Stepe street which was in the focus during the whole year. The eleventh-ranked is the bridge across the Sava in Sabac , followed by railway station Prokop, then underground garage Studentski trg Beograd, fourteenth-ranked went to the story ofcompletion of the highway to Macedonian border, and 15th position went to another investment in storagecapacities - AB Royal Trans logistic center Sid. Take alook at entire ranking list of investments in the category and compare to whatextent it aligns with some of your thinking, estimations and ranking. And one more thing, have you seen which projects attracted yourattention in the category of TOURISM, ENTERTAINMENT AND RECREATION, HEALTH CARE and ENERGY?